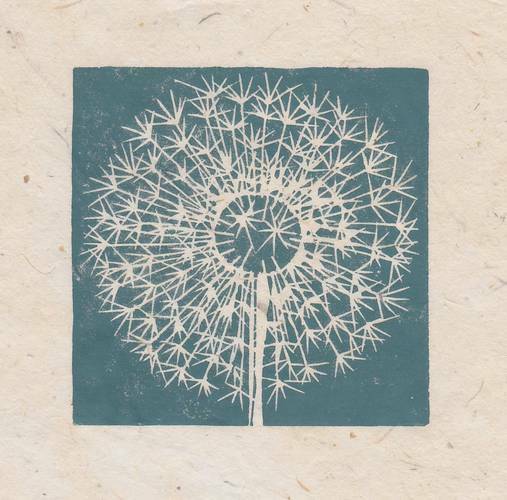 Blowing the seeds from dandelions reminds me of being a child and I love these single colour original linocut prints by Jane at Striped Pebble. 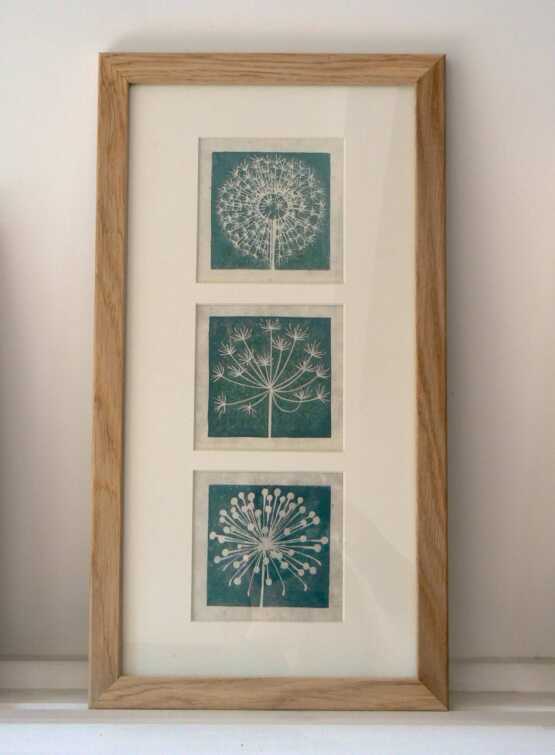 She prints a huge range of beautiful seedheads, but I selected my favourite 3 plants for their shape and form – cow parsley, dandelion and allium. Why not hang in a clear glass and zinc frame along with bits of dandelion seed pressed in the frame, or you can mount and frame all 3 designs together as pictured below which looks fantastic. 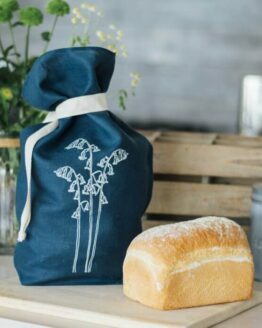 Each image is printed onto handmade hemp paper and signed by Jane. I met Jane, artist and creator of Striped Pebble at a local craft market and was drawn to her stand by her beautiful seed head prints. Jane started out as a portrait artist but discovered lino when she was getting back to work after having 2 children. Her neighbour chose lino flooring for their kitchen and one pile of offcuts later her life began a whole new chapter. 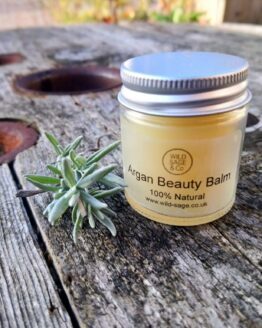 She is inspired by nature, by the sea, by words, pattern, light, colour, texture and snow.